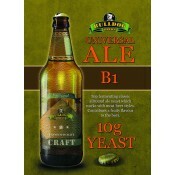 Beer There are 81 products. 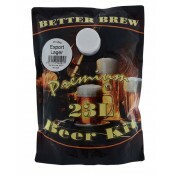 Beermaking kits from Better Brew, a Hambleton Bard brand, contains the best liquid malt extracts and the best yeast strains from across the world. 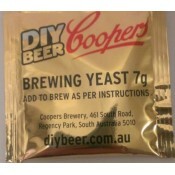 This is homebrew taken to a new level - make professional beer at home from a kit! 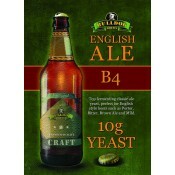 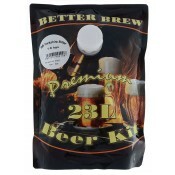 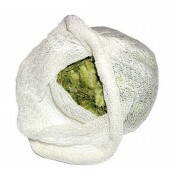 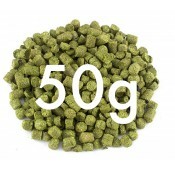 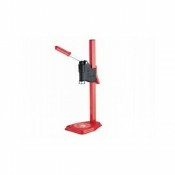 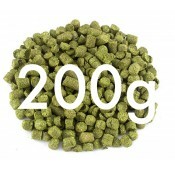 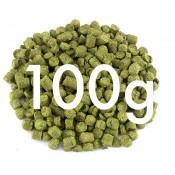 Better Brew homebrew beer kits from Hambleton Bard.